Avengers assemble! 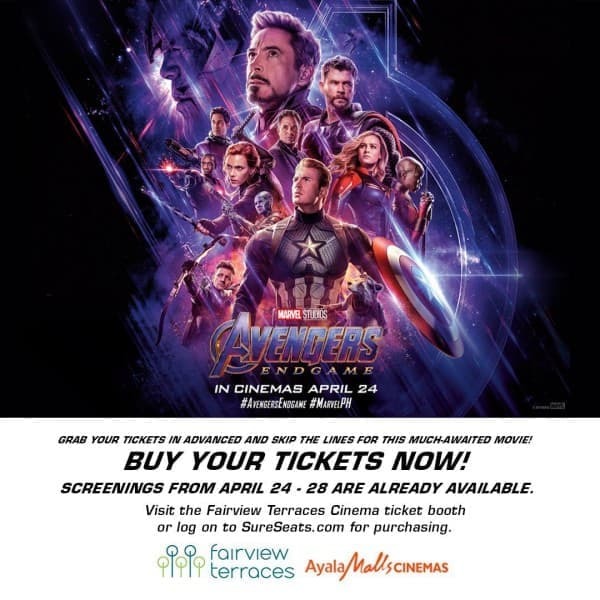 Get your tickets in advanced for “Avengers: End Game”! You may now purchase at our sureseats.com or at the Cinema Counters.